The best variables ranking from conventional machine learning algorithms, either predictive or clustering. The nature of selecting variables with and without predictive models. The effect of variables working in groups (intuition and information theory). 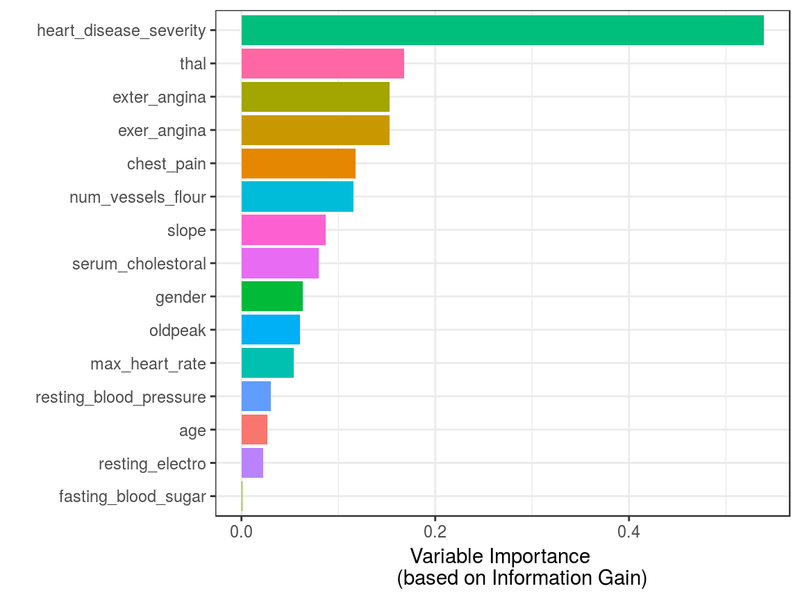 Exploring the best variable subset in practice using R.
Selecting the best variables is also known as feature selection, selecting the most important predictors, selecting the best predictors, among others. Image: Is it a neural network? Nope. 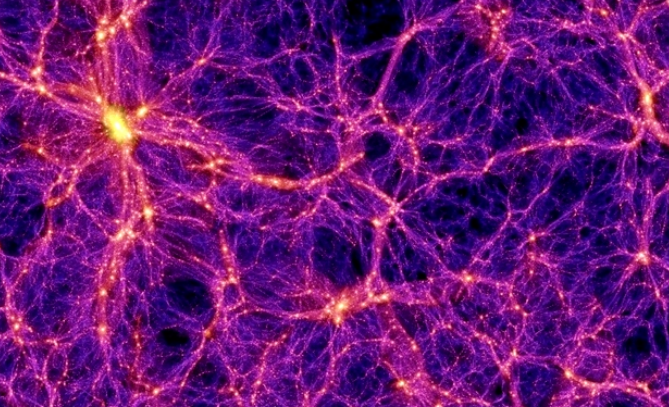 Dark matter, from the â€œThe Millennium Simulation Projectâ€�. Selecting the best variables is like doing a summary of a story, we want to focus on those few details that best describe what weâ€™re talking about. The balance threads between talking too much about unnecessary details (overfitting) and talking too little about the essence of the story (underfitting). Another example can be the decision of buying a new laptop: what are the features that we care about the most? Price, color and shipping method? Color and battery life? Or just price? From the Information Theory point of view -a key point in machine learning-, the data that we are working on has entropy (chaos). When we select variables, we are are reducing the entropy of our system by adding information. The chapter says â€œbestâ€�, but weâ€™d better mention a conceptual point, in general terms there is no unique best variable selection. Algorithm 1 has chosen as the best variable var_1, followed by var_5 and var_14. Algorithm 2 did this ranking: var_1, var_5 and var_3. Letâ€™s imagine, based on algorithm 1, the accuracy is 80%, while the accuracy based on algorithm 2 is 78%. Considering that every model has its inner variance, the result can be seen as the same. This perspective can help us to reduce time in pursuing the perfect variable selection. Conclusion: If results are not good the focus should be on improving and checking the data preparation step. The next section will exemplify it. Itâ€™s quite common to find in literature and algorithms, that covers this topic an univariate analysis, which is a ranking of variables given a particular metric. Weâ€™re going to create two models: random forest and gradient boosting machine (GBM) using caret R package to cross-validate the data. Next, weâ€™ll compare the best variable ranking that every model returns. # Excluding all NA rows from the data, in this case, NAs are not the main issue to solve, so we'll skip the 6 cases which have NA (or missing values). Now we can proceed with the comparison. The columns importance_rf and importance_gbm represent the importance measured by each algorithm. 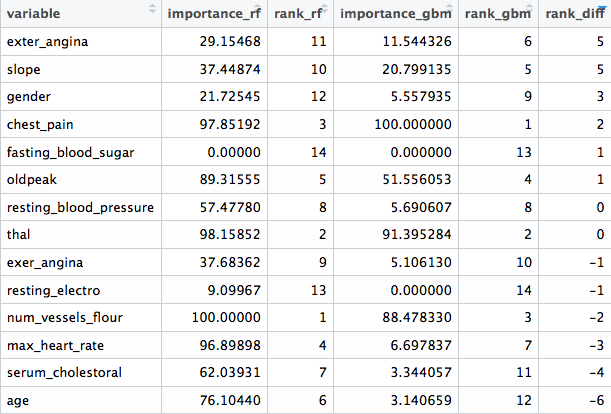 Based on each metric, there are rank_rf and rank_gbm which represent the importance order, finally rank_diff (rank_rf - rank_gbm) represents how different each algorithm rank the variables. We can see that there are variables which are not important at all to both models (fasting_blood_sugar). There are others that maintain a position at the top of importance like chest_pain and thal. Different predictive model implementations have their criteria to report what are the best features, according to that particular model. This ends up in different ranking across different algorithms. More info about the inner importance metrics can be found at the caret documentation. Even more, in tree based models like GBM and Random Forest there is a random component to picking up variables, and the importance is based on prior -and automatic- variable selection when building the trees. The importance of each variable depends on the others, not only on its isolated contribution: Variables work in groups. Weâ€™ll back on this later on this chapter. Although the ranking will vary from algorithm to algorithm, in general terms there is a correlation between all of these results as we mentioned before. Conclusion: Every ranking list is not the â€œfinal truthâ€�, it gives us orientation about where the information is. Like the ones we saw before, this is the most common. The model will rank variables according to one intrinsic measure of accuracy. In tree-based models, metrics such as information gain, Gini index, node impurity. More info at (stackoverflow.com 2017) and (stats.stackexchange.com 2017a). This is interesting since they are not as popular as the other ones, but they are proved to perform really well in areas related to genomic data. They need to find those relevant genes (input variable) that are correlated with some disease, like cancer (target variable). Data from this area is characterized by having a huge number of variables (in the order of thousands), which is much bigger than problems in other areas. One algorithm to perform this is mRMR, acronym for Minimum Redundancy Maximum Relevance Feature Selection. It has its own implementation in R in mRMRe package. Another not model-depandent algorithm is var_rank_info, a function provided by funModeling package. It ranks the variables according to several information theory metrics. An example will be presented later on. Variables can increase their predictive power by treating them. Reducing the noise in numerical variables through binning in the chapter: Discretizing numerical variables. How to deal with outliers in R.
Itâ€™s not related to algorithmic procedures, but to the area from which the data comes. Imagine data coming from a survey. This survey has one year of history, and during the first three months there was no good process control. When inserting data users could type whatever they wanted. Variables during this period will probably be spurious. Itâ€™s easy to recognize it when during a given period of time, the variable comes empty, null or with extreme values. Is this data reliable? Keep in mind the predictive model will learn as a kid, it will not judge the data, just learn from it. If data is spurious in a given period of time, then we may remove these input cases. To go further on this point, we should do a deeper exploratory data analysis. Both numerically and graphically. When selecting the best variables, the main aim is to get those variables which carry the most information regarding a target, outcome or dependent variable. A predictive model will find its weights or parameters based on its 1 to â€˜Nâ€™ input variables. Building a predictive model with two variables may reach a higher accuracy than the models built with only one variable. For example: Building a model based on variable var_1 could lead to an overall accuracy of 60%. On the other hand, building a model based on var_2 could reach an accuracy of 72%. But when we combine these two var_1 and var_2 variables, we could achieve an accuracy above 80%. 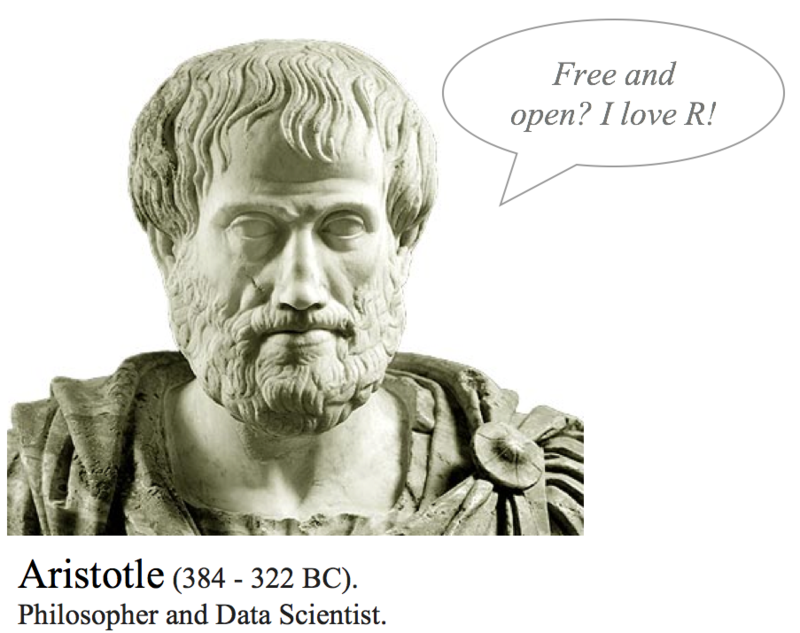 The following code illustrates what Aristotle said some years ago. Each model returns the metric ROC, and the result contains the improvement of considering the two variables at the same time vs.Â taking each variable isolated. Going back to the example, taking the two variables at the same time, the correspondence between the input and the output in unique: â€œIf var_1='a' and var_2='x' then the likelihood of being target='red' is 100%â€�. You can try other combinations. That was an example of variables working in groups, considering var_1 and var_2 at the same time increases the predictive power. Nonetheless, itâ€™s a deeper topic to cover, considering the last analysis; how about taking an Id column (every value is unique) to predict something? The correspondence between input-output will also be uniqueâ€¦ but is it a useful model? Thereâ€™ll be more to come about information theory in this book. 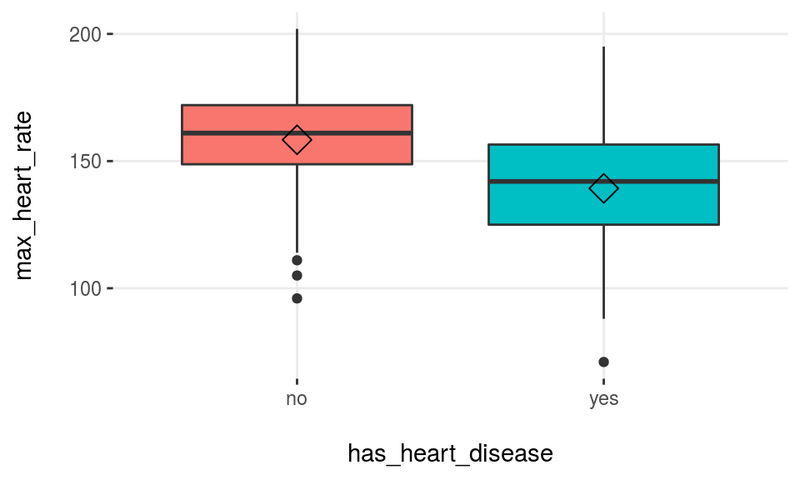 The proposed R example based on heart_disease data shows an average improvement of 9% when considering two variables at a time, not too bad. This percentage of improvement is the result of the variables working in groups. This effect appears if the variables contain information, such is the case of max_heart_rate and chest_pain (or var_1 and var_2). Putting noisy variables next to good variables will usually affect overall performance. As introduced at the beginning of the chapter, we can get variable importance without using a predictive model using information theory. Is heart_disease_severity the feature that explains the target the most? No, this variable was used to generate the target, thus we must exclude it. It is a typical mistake when developing a predictive model to have either an input variable that was built in the same way as the target (as in this case) or adding variables from the future as explained in Considerations involving time. We are not going to cover what is behind these metrics at this point as this will be covered exclusively in a future chapter, However, the gain ratio is the most important metric here, ranged from 0 to 1, with higher being better. Weâ€™ve just seen how to calculate importance based on information theory metrics. This topic is not exclusive to this chapter; this concept is also present in the Exploratory Data Analysis - Correlation and Relationship section. 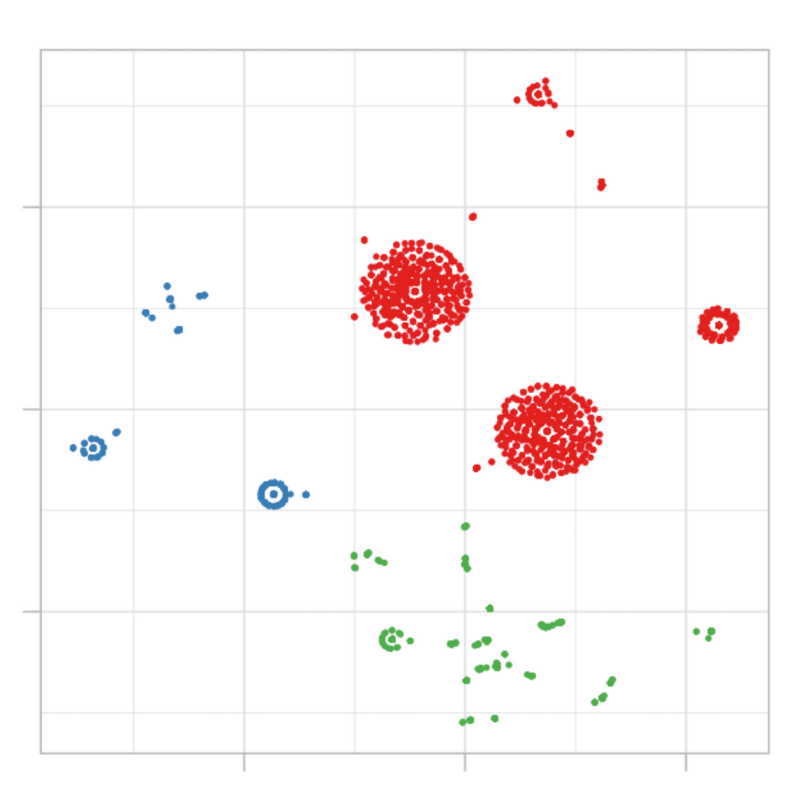 To select best features is related to Ì£exploratory data analysis and vice-versa. The ideal scenario is to build a predictive model with only variables not correlated between them. In practice, itâ€™s complicated to keep such a scenario for all variables. Usually there will be a set of variables that are not correlated between them, but also there will be others that have at least some correlation. In practice a suitable solution would be to exclude those variables with a remarkably high-level of correlation. What is the problem with adding correlated variables? The problem is that weâ€™re adding complexity to the model: itâ€™s usually more time-consuming, harder to understand, less explainable, less accurate, etc. This is an effect we reviewed in Donâ€™t predictive models handle high cardinality?. The general rule would be: Try to add the top N variables that are correlated with the output but not correlated between them. This leads us to the next section. Nature operates in the shortest way possible. -Aristotle. The principle of Occamâ€™s razor: Among competing hypotheses, the one with the fewest assumptions should be selected. Of course, there is also the trade-off of adding-substracting variables and the accuracy of the model. A predictive model with a high number of variables will tend to do overfitting. While on the other hand, a model with a low number of variables will lead to doing underfitting. The last picture shows the ROC accuracy metric given different subsets of variables (5, 10, 20, 30 and 58). 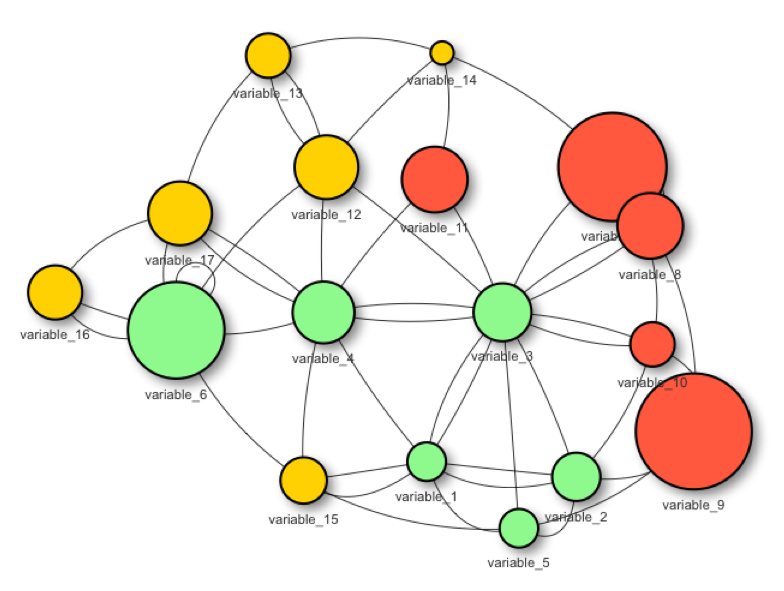 Each dot represents the ROC value given a certain number of variables used to build the model. We can check that the highest ROC appears when the model is built with 30 variables. If we based the selection only on an automated process, we might be choosing a subset which tends to overfit the data. This report was produced by library caret in R ((Kuhn 2017) but is analogous to any software. Take a closer look at the difference between the subset of 20 and the 30; there is only an improvement of 1.8% -from 0.9324 to 0.95- choosing 10 more variables. In other words: Choosing 50% more variables will impact in less than 2% of improvement. Even more, this 2% may be an error margin given the variance in the prediction that every predictive model has, as we seen in Knowing the error chapter. In this case, and being consequent with Occamâ€™s Razor principle, the best solution is to build the model with the subset of 20 variables. Explaining to others -and understanding- a model with 20 variables is easier than the similar one with 30. This concept usually appears only in predictive modeling, i.e.Â having some variables to predict a target one. In clustering there is no target variable, we let the data speak, and the natural segments arise according to some distance metric. However, not every variable contributes in the same way to the dissimilarity in the cluster model. Keeping it brief, if we have 3 clusters as output, and we measure the average of each variable, we expect to have these averages quite dissimilar between them, right? Having built 2 cluster models, in the first one the averages of the age variable is 24, 33 and 26 years; while on the second one we have: 23, 31 and 46. 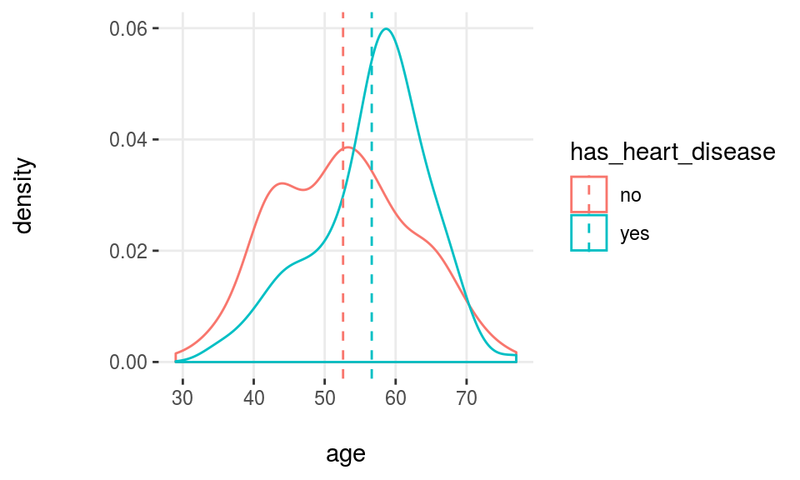 In the second model the variable age is having more variability, thus it is more relevant to the model. This was just an example considering two models, but itâ€™s the same considering just one. Those variables with more distance across averages will tend to define better the cluster than the others. Unlike predictive modeling, in clustering less important variables shouldnâ€™t be removed, those variables arenâ€™t important in that particular model, but they could be if we build another one with other parameters. The cluster modelsâ€™ quality is highly subjective. Finally, we could run, for example, a random forest model with the cluster as a target variable and in this way quickly collect the most important variables. Pick up the top N variables from the algorithm youâ€™re using and then re-build the model with this subset. Not every predictive model retrieves variable rankings, but if it does, use the same model (for example gradient boosting machine) to get the ranking and to build the final model. For those models like k-nearest neighbors which donâ€™t have a built-in select best features procedure, itâ€™s valid to use the selection of another algorithm. It will lead to better results than using all the variables. When possible, validate the list with someone who knows about the context, the business or the data source. Either for the top N or the bottom M variables. As regards those bad variables, we may be missing something in the data munging that could be destroying their predictive power. Understand each variable, its meaning in context (business, medical, other). Do exploratory data analysis to see the distributions of the most important variables regarding a target variable, does the selection make sense? If the target is binary then the function Profiling target using cross_plot can be used. Does the average of any variable significantly change over time? Check for abrupt changes in distributions. Suspect about high cardinality top-ranked variables (like postal code, letâ€™s say above +100 categories). More information at High Cardinality Variable in Predictive Modeling. When making the selection -as well as a predictive modeling-, try and use methods which contain some mechanism of re-sampling (like bootstrapping), and cross-validation. More information in the knowing the error chapter. Try other methods to find groups of variables, like the one mentioned before: mRMR. If the selection doesnâ€™t meet the needs, try creating new variables, you can check the data preparation chapter. Coming soon: Feature engineering chapter. 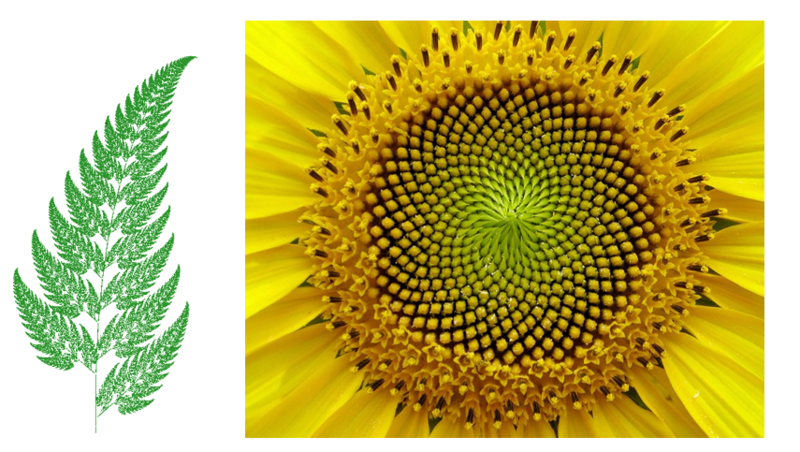 Itâ€™s difficult to generalize when the nature of the data is so different, from genetics in which there are thousands of variables and a few rows, to web-navigation when new data is coming all the time. The same applies to the objective of the analysis. Is it to be used in a competition where precision is highly necessary? Perhaps the solution may include more correlated variables in comparison to an ad-hoc study in which the primary goal is a simple explanation. There is no one-size-fits-all answer to face all possible challenges; youâ€™ll find powerful insights using your experience. Itâ€™s just a matter of practice. 3.12.1.1 What is this about? 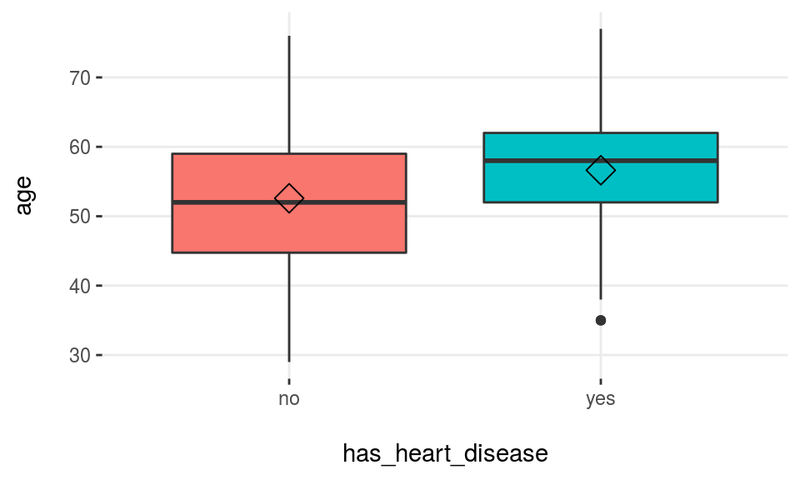 This plot intent to show in real scenarios if a variable is or not important, making a visual summary of it, (by grouping numerical variables into bins/groups). 3.12.1.2 Example 1: Is gender correlated with heart disease? 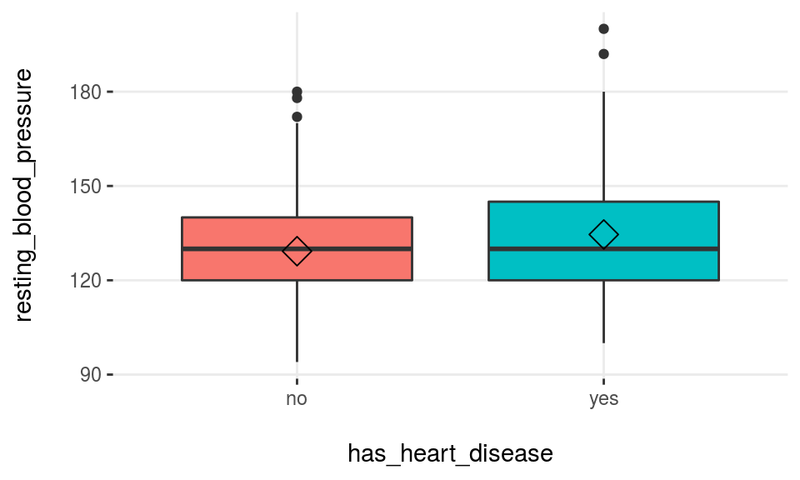 Last two plots have the same data source, showing the distribution of has_heart_disease regarding gender. The one on the left shows in percentage value, while the one on the right shows in absolute value. Gender variable seems to be a good predictor, since the likelihood of having heart disease is different given the female/male groups. it gives an order to the data. The likelihood of having heart disease for males is 55.3%, while for females is: 25.8%. The heart disease rate for males doubles the rate for females (55.3 vs.Â 25.8, respectively). 25 of them have heart disease (25/97=25.8%, which is the ratio of the 1st plot). Total cases: Summing the values of four bars: 25+72+114+92=303. Note: What would it happened if instead of having the rates of 25.8% vs.Â 55.3% (female vs.Â male), they had been more similar like 30.2% vs.Â 30.6%). In this case variable gender it would have been much less relevant, since it doesnâ€™t separate the has_heart_disease event. There is a function included in the package (inherited from Hmisc package): equal_freq, which returns the bins/buckets based on the equal frequency criteria. Which is -or tries to- have the same quantity of rows per bin. For numerical variables, cross_plot has by default the auto_binning=T, which automatically calls the equal_freq function with n_bins=10 (or the closest number). If you donâ€™t want the automatic binning, then set the auto_binning=F in cross_plot function. For example, creating oldpeak_2 based on equal frequency, with three buckets. This new plot based on oldpeak_2 shows clearly how: the likelihood of having heart disease increases as oldpeak_2 increases as well. Again, it gives an order to the data. At first glance, max_heart_rate_2 shows a negative and linear relationship. However, there are some buckets which add noise to the relationship. For example, the bucket (141, 146] has a higher heart disease rate than the previous bucket, and it was expected to have a lower. This could be noise in data. Conclusion: As it can be seen, now the relationship is much clean and clear. Bucket â€˜Nâ€™ has a higher rate than â€˜N+1â€™, which implies a negative correlation. How about saving the cross_plot result into a folder? Just set the parameter path_out with the folder you want -It creates a new one if it doesnâ€™t exists-. It creates the folder my_plots into the working directory. Imagine you want to run cross_plot for several variables at the same time. To achieve this goal just define a vector containing the variable names. plotar and cross_plot can handle from 1 to N input variables, and plots generated by them can be easily exported in high quality with parameter path_out. 3.12.2.1 What is this about? The use of Boxplots in importance variable analysis gives a quick view of how different the quartiles are among the various values in a binary target variable. Rhomboid near the mean line represents the median. When we need to analyze different percentiles across the classes to predict. Note this is a powerful technique since the bias produced due to outliers doesnâ€™t affect as much as it does to the mean. We can conclude that max_heart_rate is a better predictor than resting_blood_pressure. 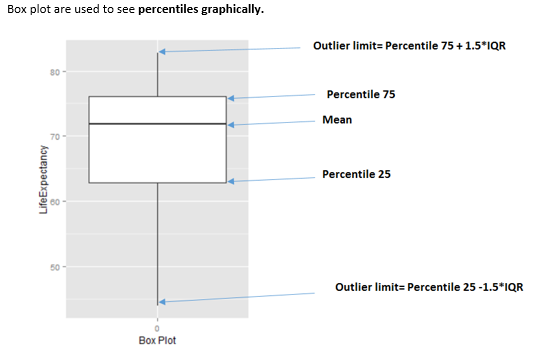 As a general rule, a variable will rank as more important if boxplots are not aligned horizontally. Statistical tests: percentiles are another used feature used by them in order to determine -for example- if means across groups are or not the same. 3.12.3.1 What is this about? Density histograms are quite standard in any book/resource when plotting distributions. To use them in selecting variables gives a quick view on how well certain variable separates the class. Note: The dashed-line represents variable mean. Density histograms are helpful to visualize the general shape of a numeric distribution. 3.12.3.2 What is the relationship with a statistical test? Something similar is what a statistical test sees: they measured how different the curves are reflecting it in some statistics like the p-value using in the frequentist approach. It gives to the analyst reliable information to determine if the curves have -for example- the same mean. And the model will see the sameâ€¦ if the curves are quite overlapped, like it is in resting_blood_pressure, then itâ€™s not a good predictor as if they were more spaced -like max_heart_rate. Wikipedia. 2017c. â€œOccamâ€™s Razor.â€� https://en.wikipedia.org/wiki/Occam's_razor#Probability_theory_and_statistics.